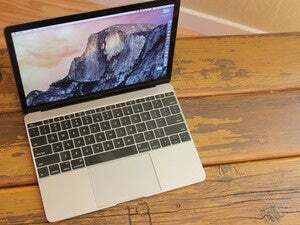 9to5Mac's artist Michael Steeber designed renditions of what the new Air could look like. Here's a side view of the rumored 12-inch Air (left) compared to the current 11-inch Air (right). 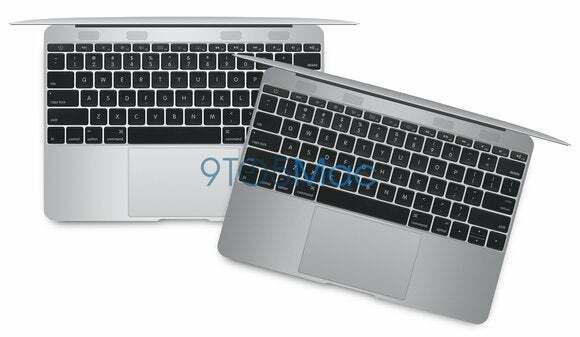 Why this matters: We already have an 11-inch MacBook Air... and a 13-inch, too. So, doesn’t a 12-inch just seem unnecessary? To keep up the MacBook Air’s reputation of being ultra-light and ultra-portable, it makes sense to keep the Air’s screen size at 13-inches or less. However, something smaller than 11-inches will just be too small. So, the 12-inch could actually fill that “just right” sweet spot nicely. 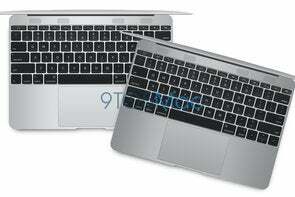 However, if 9to5Mac’s design estimates are correct, this is the start of a new design shift for the MacBook Air. We’ll see features that are slimmer and more compact than before, with an edge-to-edge keyboard, a modified trackpad, and a thinner profile (yes, the Air will actually be getting smaller). Of course, this is just speculation at this point—Apple has yet to announce a new MacBook Air officially—but 9to5Mac’s artist renditions are pretty cool. Check out their full report for more details.